This award is given to the distinguished student presented in the World Landslide Forums. 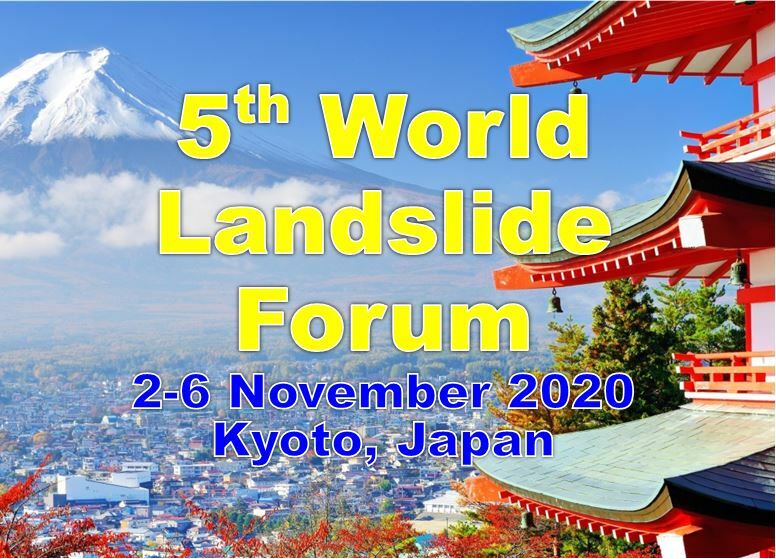 Students are encouraged to present their landslide research in the form of a regular Forum paper in the student session. The first author must be a student and the paper must be presented orally by the student, the number of paper’s co-authors is limited to three (i.e. since the student is the first author, 4 in total). Eligible papers will be evaluated by a panel of participating professors. Distinguished student awards (2–3) will be made to the first authors of the best presented papers judged under the different research and educational conditions of developed and developing countries. The ICL President will present the distinguished student awards to the recipients in the closing plenary session of the WLFs. H Setiawan (2014) The simulations of a deep large-scale landslide near Aratozawa dam using a 3.0 MPa undrained dynamic loading ring shear apparatus. T Hemalatha (2017) Adaptive Learning Techniques for Landslide Forecasting and the Validation in a Real World Deployment. Andreas Schimmel (2017) Automatic detection of sediment-related disasters based on seismic and infrasound signals.